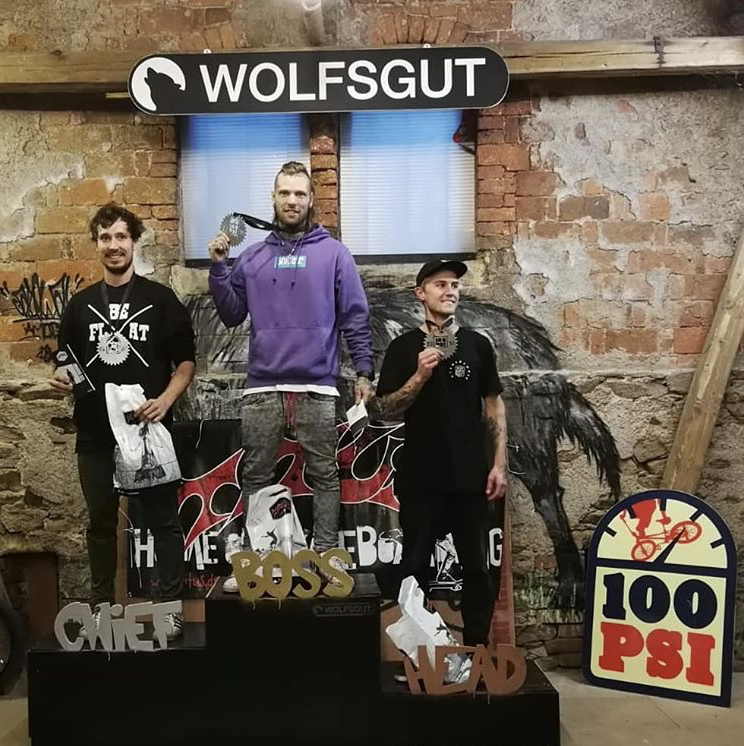 The annual 100 PSI contest in Dresden, Germany got rained out this year, thankfully Andy Menz had a back up plan and the riders headed to his private indoor spot and held the contest. Congratulations to Dominik Nekolny for taking the win, Mates Tucek took the second spot followed by Dustyn Alt. Enjoy the edit, despite the rain his one looks like an awesome weekend! 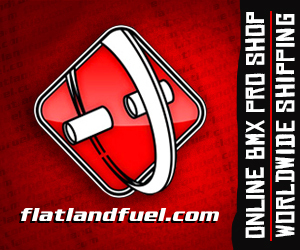 This entry was posted in Contest edits, News and tagged Dominik Nekolny wins 100 PSI Contest + Highlights Video by Effraim. Bookmark the permalink. Rad back-up spot! Well done! Looks like a fun contest with good vibes! Dope indoor spot as well.. I recently saw Dustin ride in person at FISE in Edmonton. He is very, very talented.